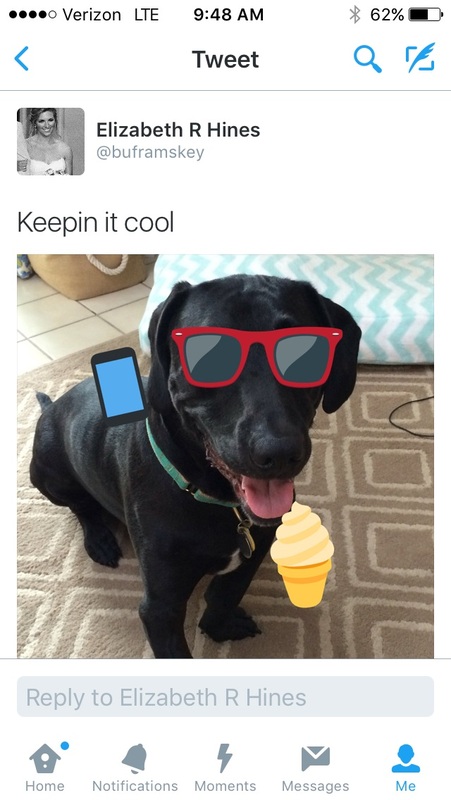 Add stickers to your photos on Twitter to join in on real-time conversations about trending topics and to grow your audience. Twitter announced at the end of June that it would be rolling out a new feature called #stickers. Twitter stickers are a visual twist on a hashtag, meaning you can add them to the photos you tweet and be connected to the community using the same sticker. Users can click a sticker to see other tweets tagged with the same image. 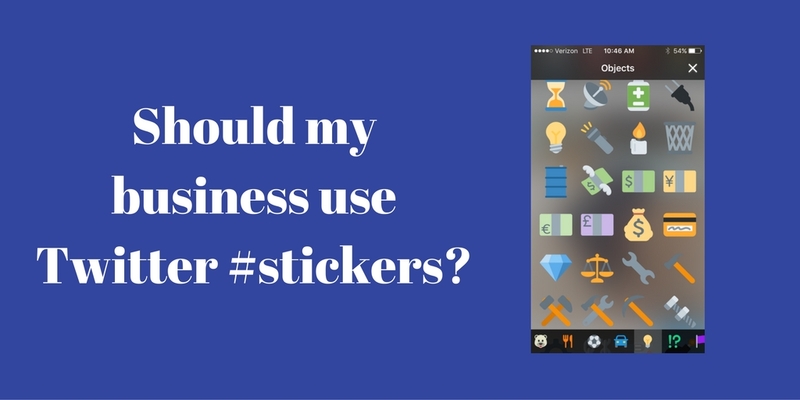 Why would my business use Twitter stickers? Twitter suggests, “Use [stickers] to share what you’re doing or how you’re feeling, to show support for a cause, or to just add some flair.” While their primary intention may be fun, Twitter stickers should pique businesses’ interest because they are searchable.  And anytime something is searchable, that means it is another opportunity for potential customers to find you. By using a sticker on one of your tweets, you increase your audience for that tweet in the same way that you do when using a hashtag. People who search by the stickers you use will see your tweets. Imagine the potential! Medals or sports icons during the Olympics, weather stickers during extreme elements: millions of people will be using and searching these images. 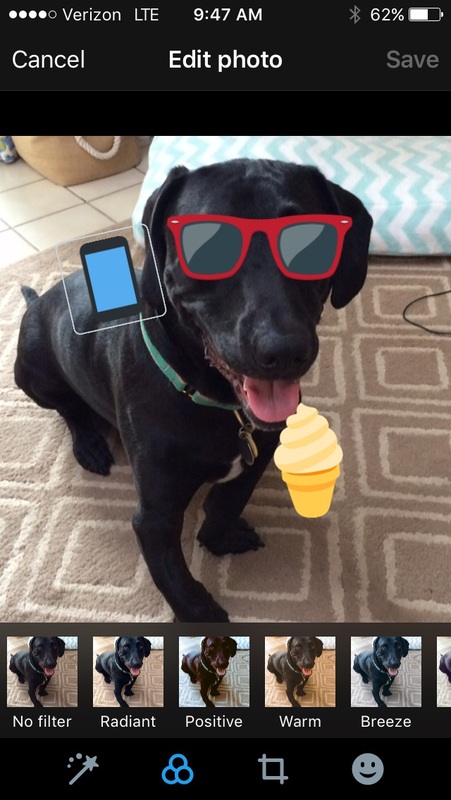 Find clever ways to relate Twitter stickers to your photo content, and you’ll strike a chord with an enormous audience. Also, don’t discount the value of showing some of your brand personality through social media. Having fun with Twitter stickers can give your followers an idea of what your company is all about, show the human face behind the company name, and help them connect with you. 1) Tap the Tweet compose icon. 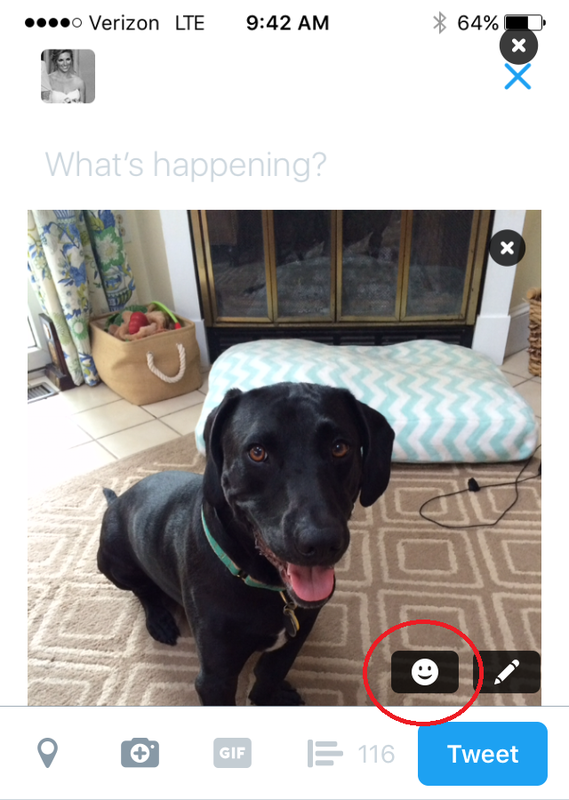 2) Tap the camera icon to take a photo or to select one from your camera roll. 4) Tap your selected sticker(s). Once placed on your photo, hold and drag the sticker with your finger to move to your desired position. 5) To tilt, enlarge, or shrink a sticker: Place two fingers on either side of the sticker and turn the sticker clockwise or counterclockwise to rotate, or slide your fingers apart or together to resize. 6) If you’d like to remove a sticker from a photo, press and hold on the sticker, then drag it to the bottom of your screen until the trash can icon appears.